Splendid Synchron was founded in 1989 and operates studios in Cologne and Berlin. For more that 25 years, we have specialized in producing German versions of series, feature films, theatrical releases and documentaries. 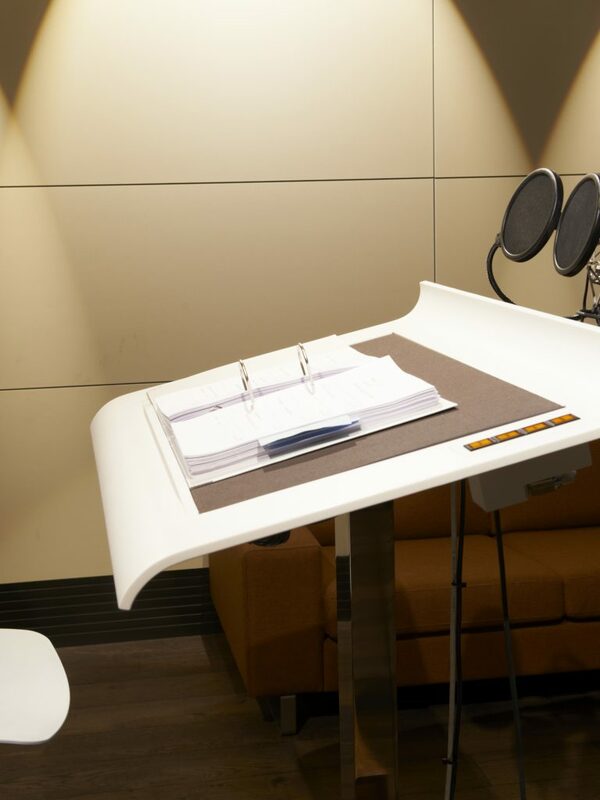 Through a strategic process of successive and targeted growth Splendid Synchron has come to be known as one of the leading service providers in the German dubbing market.